Barcelona is undoubtedly becoming a heavy hitter on the big summer festival front. For those of us who like our music in a more intimate friendly setting, however, the coastal town of Vilanova i la Geltrú is fast becoming the more attractive option. Just a short train ride down the coast, this small town has been hosting the Nowa Reggae festival for 12 years, and with a capacity of around 3,000 people, this event is perfect for those of us who prefer the small festival vibe. 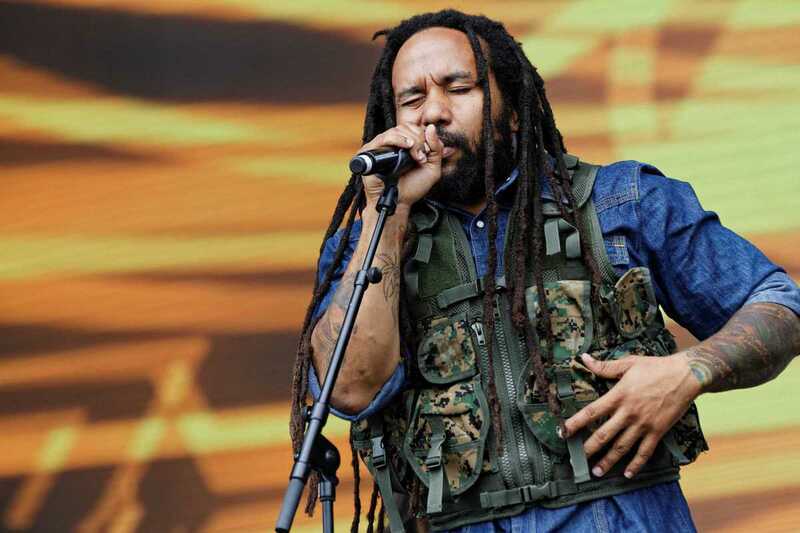 This year’s headliners include Ky-Mani Marley, known for bringing hip hop, blues and rock influences to his reggae style, as well as for his famous name. Living legends The Melodians will show us how their sound has progressed from their ska beginnings to today, they may even play their most well-known song “Rivers of Babylon.” As well as the bands, sound system fans are well catered for over both days with music from Green Light Sound System, Big Mama Sound, Sentinel Sound and numerous others. Get down there for some easy skanking.